The 3D printing revolution is still at its beginning. Many startups are exploring this market. One of them is Thingarage. Founded in 2013 by Antonello Balestrieri, architect, Valentina Lauro, expert in communications, Antonio Tiseo, PhD student in international relations, and Carlo Tomei, IT engineer, Thingarage is essentially a crowdsourcing platform for 3D models. The goal is to connect designers with companies involved in research and development of new products. For them, Thingarage represents the most simple and quickest way to achieve their goals. 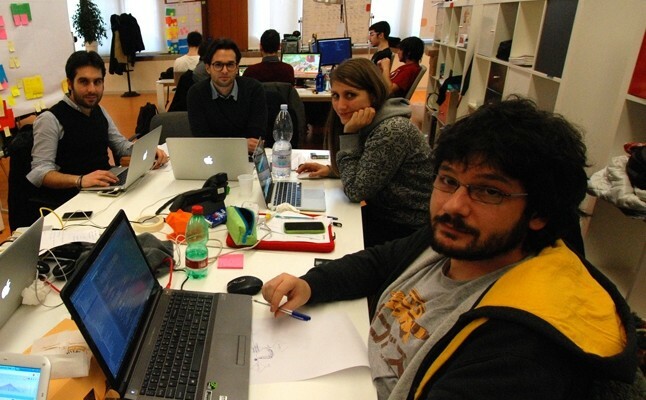 How did LUISS ENLABS helped you to manage your project? How did you manage to offer a painless service to small companies? Do you print the prototypes? How did you manage to cut costs? Which is your market and how much is it estimated?